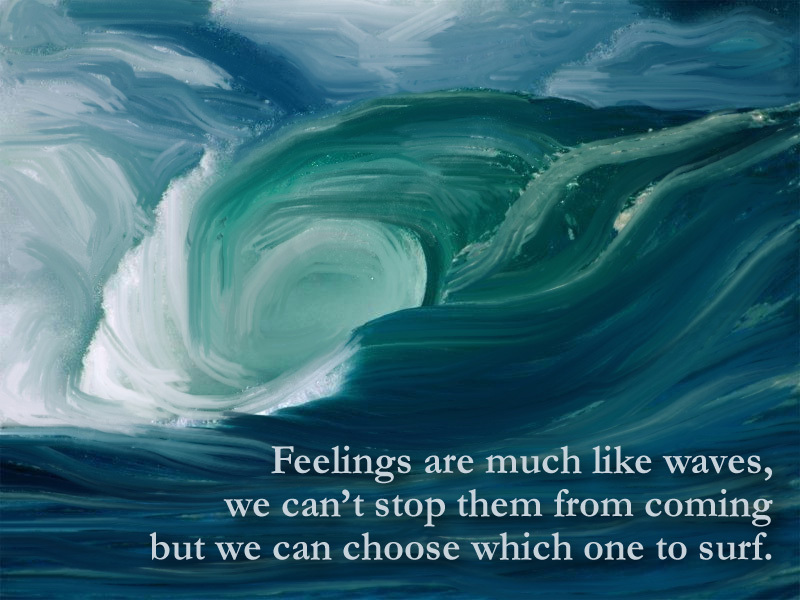 What to do with these feelings? They constantly consume me. I can’t think of anything else. How does one control them self? I feel sick to my stomach and yet excited at the same time. I don’t know what the future will bring. I laid my cards out and I had some luck. Will my luck end or is it just beginning? I bared my inner thoughts. I bared my inner feelings. I laid everything bare. It was raw and true. I have nothing to hide. I like the way I feel. It doesn’t make sense from the outside looking in. I know what I have experienced is real. Will this be short lived? I’d like to think I arise from the mess I created. I was selfish in my own addiction. I wanted it. Sadly, I got what I wanted. All I’ve done is raise more questions into the unknown. It’s a waiting game – a game I’m not sure how long I will last. Will I go all the way? Do I deserve to get what I want? How am I to know? It pains me to sit here alone with no answers. I am not forcing anything to happen. I want it to evolve naturally. I am willing to love but do I want it to escape my heart? Am I ready? I think I am. This entry was posted in Life, lifestyle, Random, Social, Uncategorized and tagged Feelings, Moving forward, new beginnings, new chapter, new discoveries, random thoughts by lushlili. Bookmark the permalink. It's a great way to share pics with everyone! What have I posted recently?